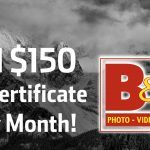 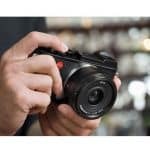 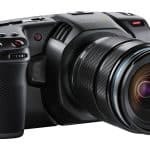 The release of the Canon EOS M5 has put Canon firmly back in the running for the battle for top mirrorless camera honours, so what does Nikon have in the works to represent them in the battle? 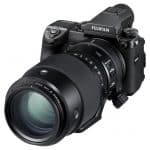 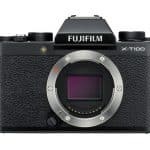 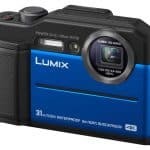 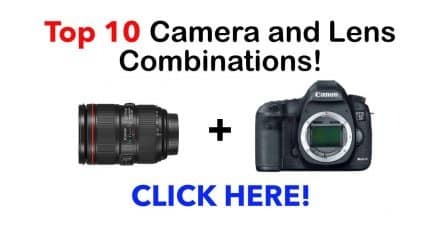 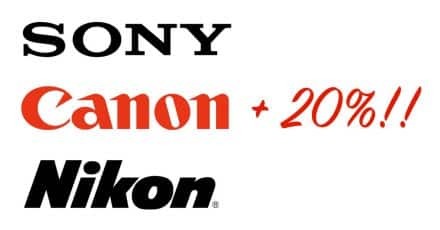 The 1 Series cannot really be compared to it’s bigger MFT and APS-C sensor competition, and as such is targeted at a more casual market and although it would be nice to imaging Nikon are working on something a little more serious the truth is, if they are we wont be seeing it any time soon. 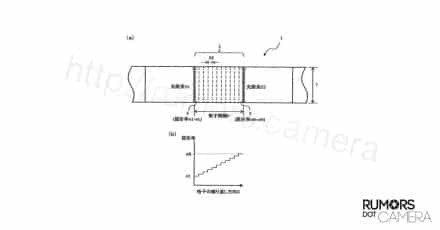 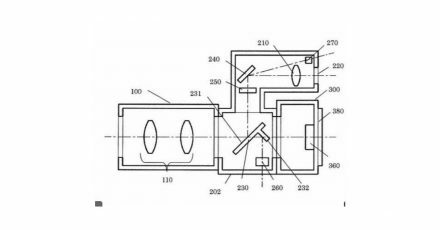 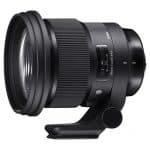 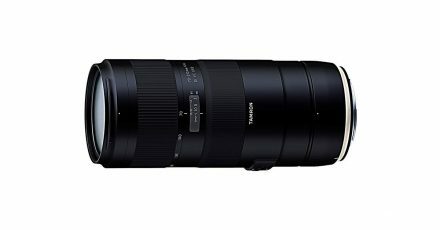 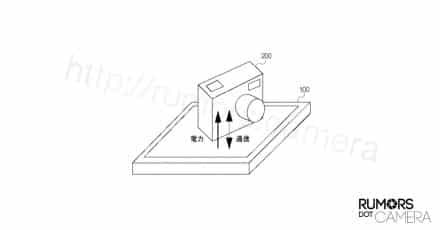 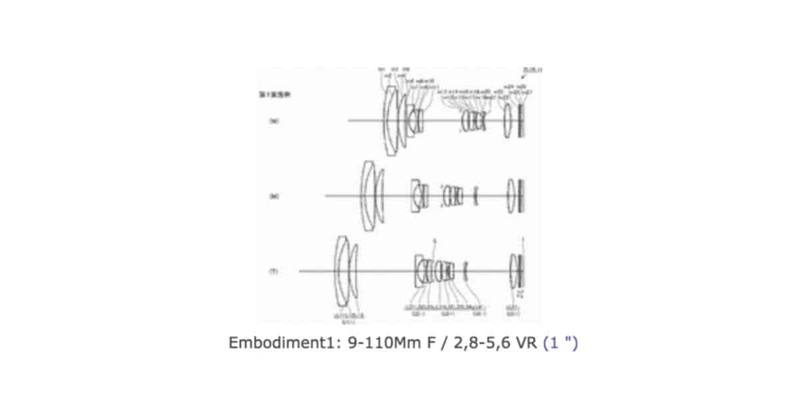 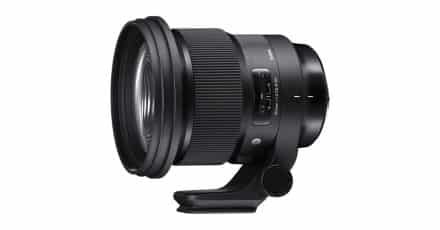 Nikon have however confirmed that they are continuing to develop the 1 Series, a fact that is seemingly confirmed by the publication of a new patent for a 9-110mm f/2.8-5.6 VR lens for 1″ sensor cameras. 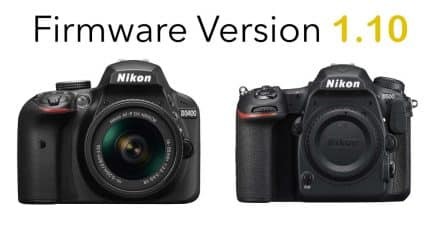 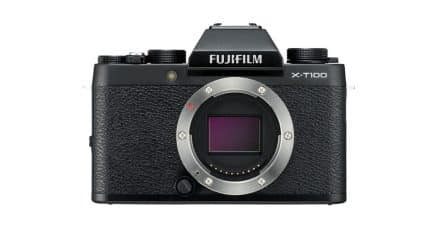 It would be nice to see a larger format mirrorless camera from Nikon at some point, but for now it looks like they are going to be resting their hopes on the 1 series to fight their corner in the mirrorless wars.